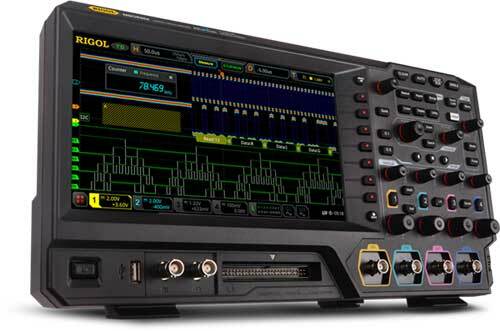 Scientech Technologies presents an astounding range of Digital Storage Oscilloscopes (DSO) in order to meet the today's demanding challenges. It is a prerequisite component of a laboratory for anyone designing, manufacturing, debugging or troubleshooting devices. 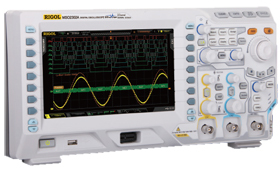 Being a digital oscilloscope supplier, Scientech offers different models of DSO for these purposes. These digital scopes are most accurate and are easily manageable. They are designed with the required bandwidth, rise time, sampling rate, gain accuracy, vertical sensitivity etc. They are not only used by the electronic engineers but also preferred by physicians, electrical engineers, automobile engineers, technicians and researchers of various discipline. 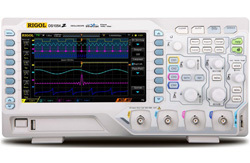 Scientech Technologies has supplied its digital storage oscilloscopes in various parts of the world and has set a remarkable image as a digital oscilloscope supplier. If you still lack a full-featured digital scope in your laboratory, buy one. Trust us, it is worth investing. 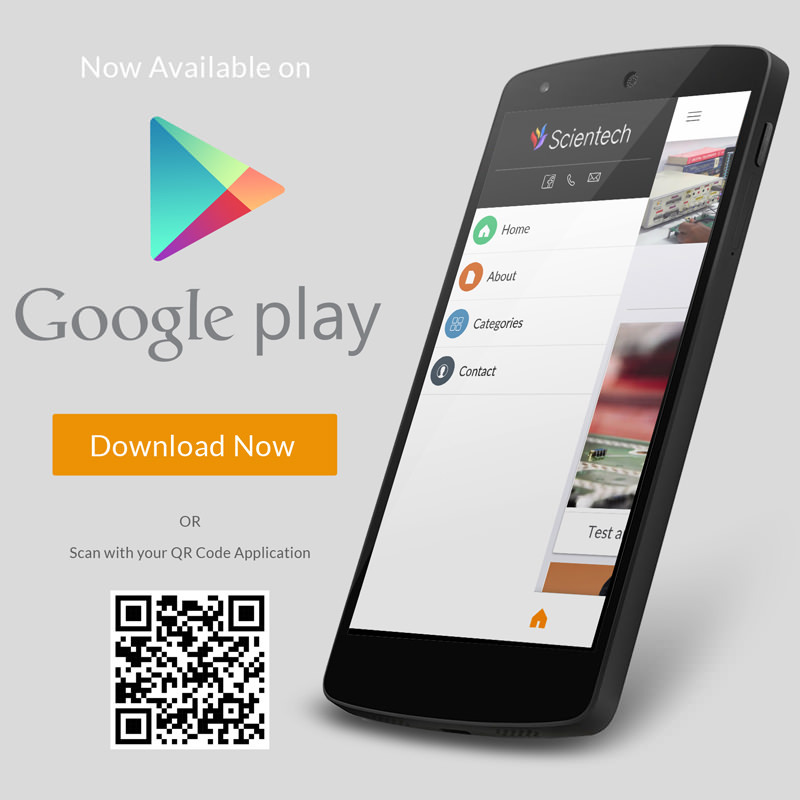 Its user-friendly features will leave you spellbound and you will enjoy performing experiments with it. 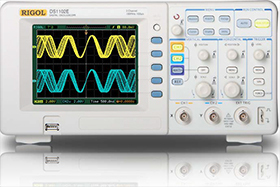 Digital Storage Oscilloscope or Digital Scope or DSO is a complex electronic device which comprises of various software and hardware modules which work together to convert the time varying analog signal into digital signal periodically, then into samples and then process it to display on the LCD screen in correlation with time. 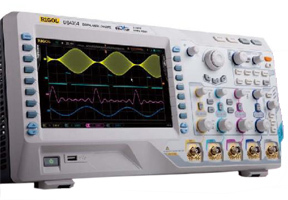 Also, in a digital scope the display on the screen can be adjusted to get a magnified view of a portion of the waveform. DSO also has the ability to capture and store the waveform in its memory for analyzing the digitized information and also to make automatic measurements of various parameters. 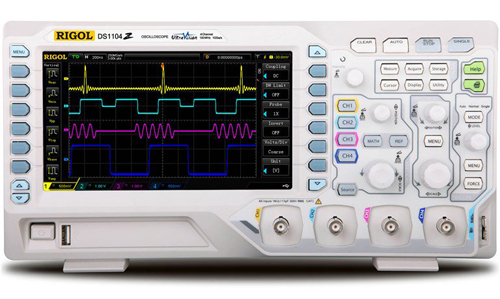 These parameters like average, maxima, minima, root mean square and frequencies can also be displayed on the LCD screen along with the waveform. DSO is also used to troubleshoot any malfunction components by examining the anomalies obtained at the output. 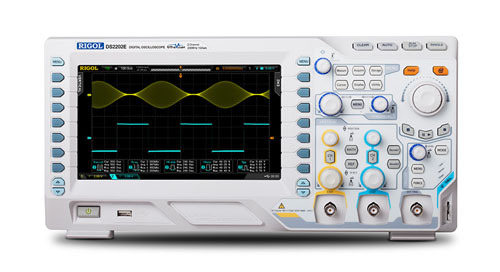 Various waveforms like sine, square, triangle, saw-tooth, step and pulse etc. can be measured using a digital scope effectively. 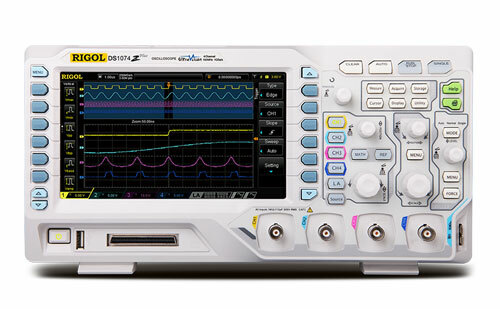 Digital Storage Oscilloscope has some advantages over Analog Oscilloscopes. The stored traces of waveform in DSO are much brighter and are clearly defined. These traces can be stored for indefinite time in the memory. Also, they can be uploaded to a computer or loaded to an external data storage device for future references.